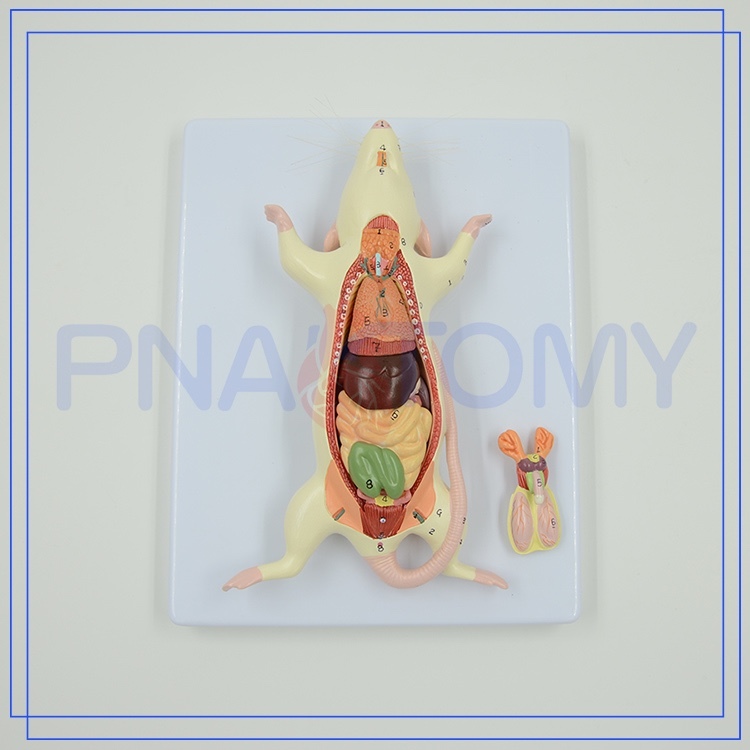 This 6-part life-size model is an important tool to study zoology, providing a realistic reproduction the anatomy of the rat. 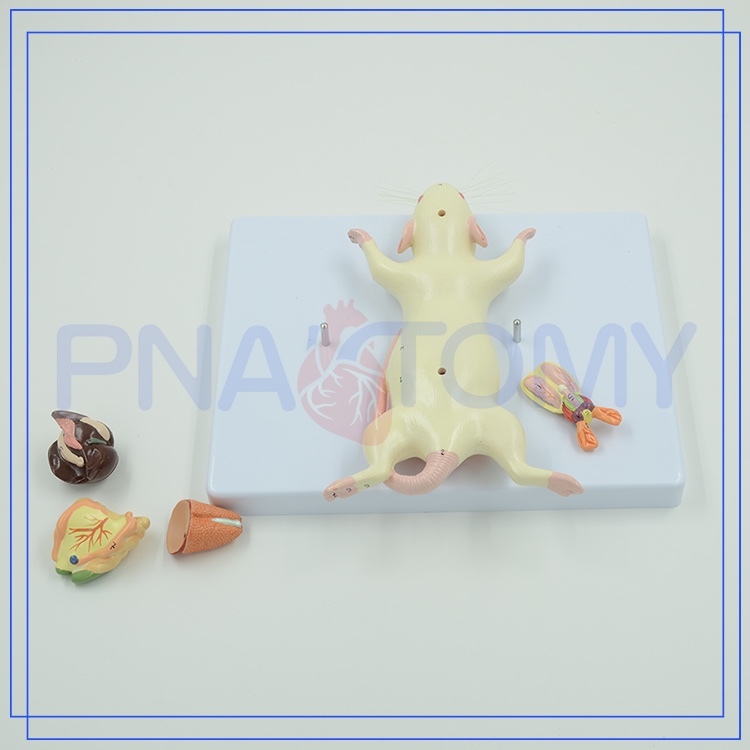 The ventral dissection exposes heart and lungs, liver, intestine, male and female genital systems. 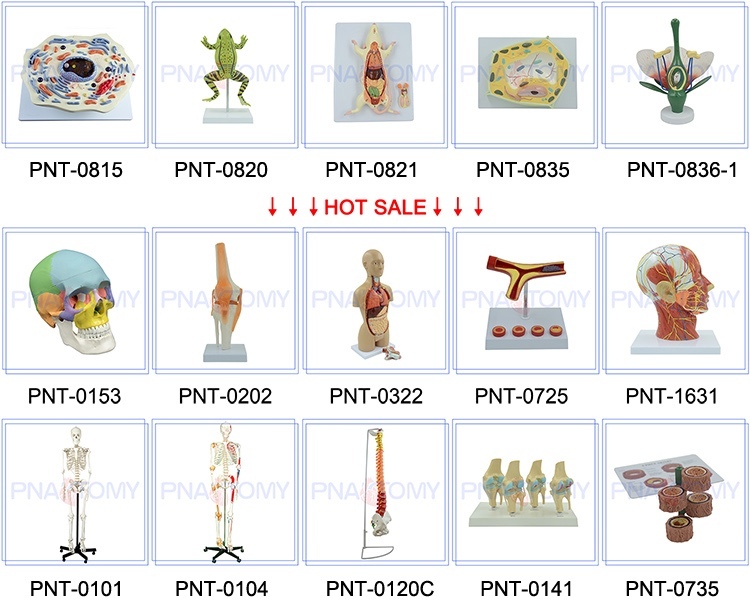 The internal organs are removable for closer examination. 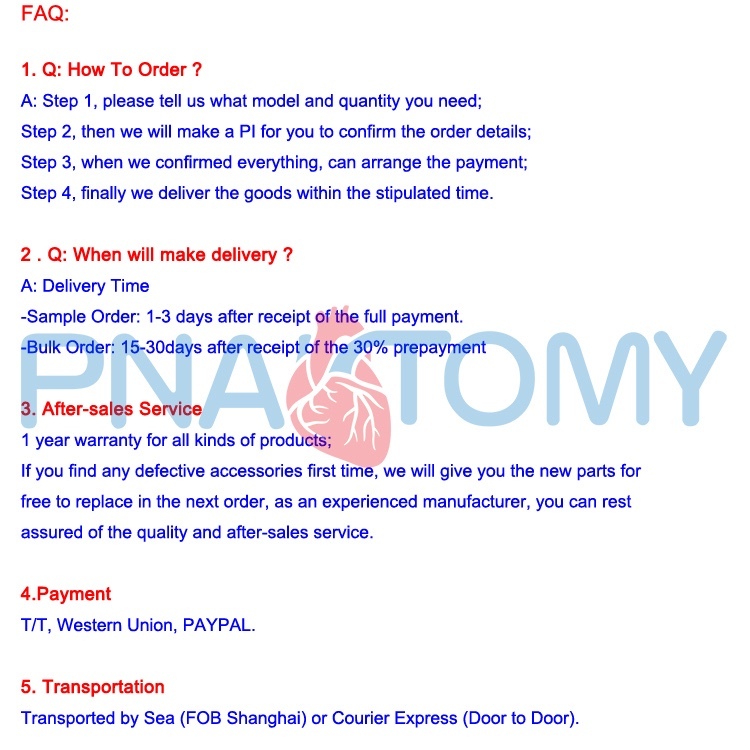 Contact us if you need more details on Animal Anatomical Model. 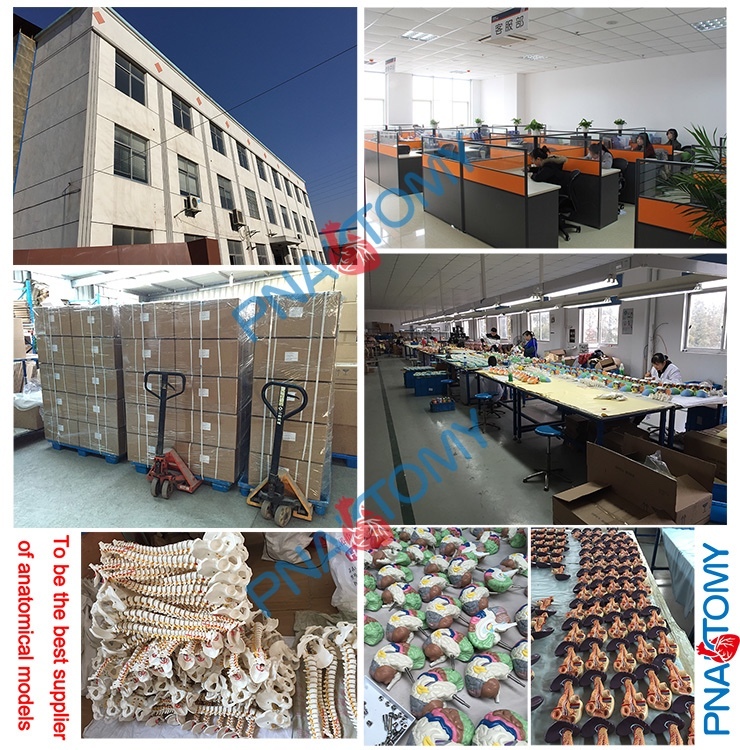 We are ready to answer your questions on packaging, logistics, certification or any other aspects about Realistic Animal Model、Life Size Animal Model. If these products fail to match your need, please contact us and we would like to provide relevant information.